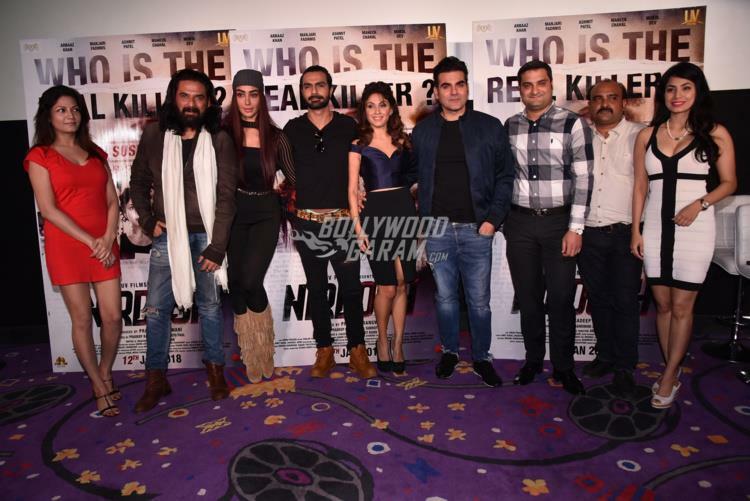 Arbaaz Khan, Manjari Phadnis and Mukul Dev launched the trailer of their upcoming film Nirdosh at an event in Mumbai on December 12, 2017. 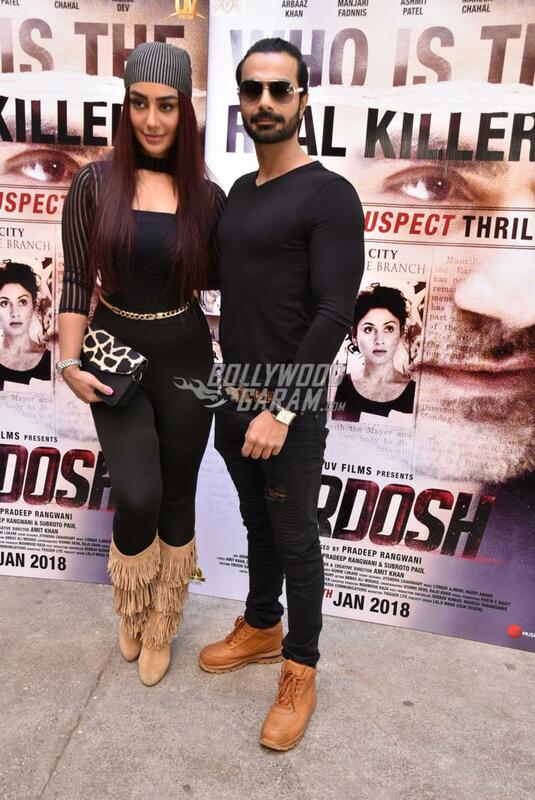 The upcoming film is a crime thriller and also features Mahek Chahal, Ashmit Patel and is directed by Pradeep Rangwani. Nirdosh is ready to be released in theatres on January 12, 2017. 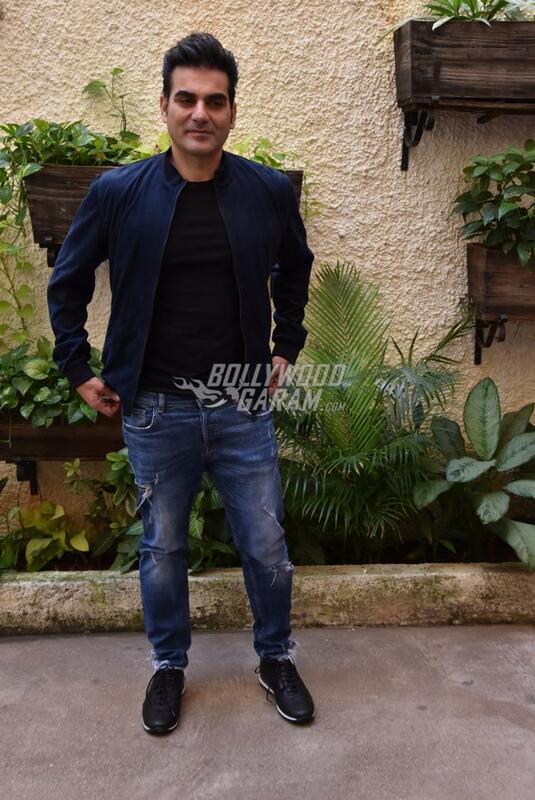 Arbaaz during the trailer launch said that he is a director’s actor and always worked as per the director’s wishes. 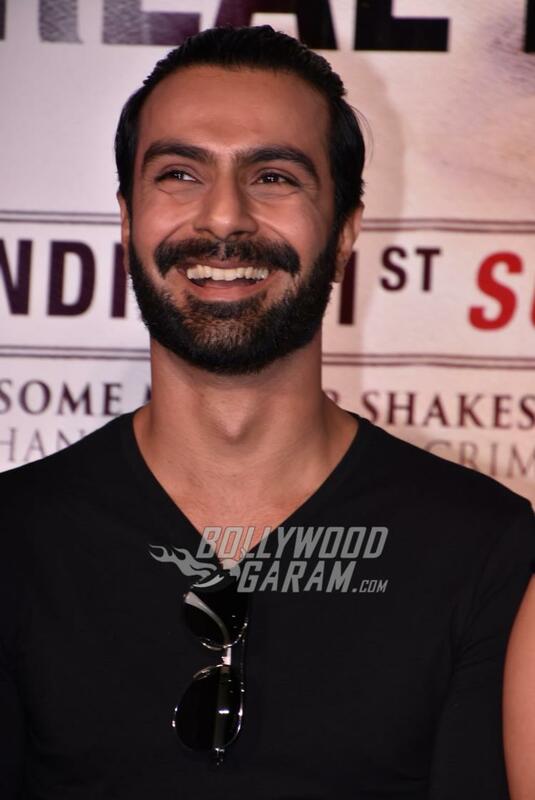 The actor added that he does gives his opinion if he is asked but he never imposes his ideas on a director while shooting for a film. 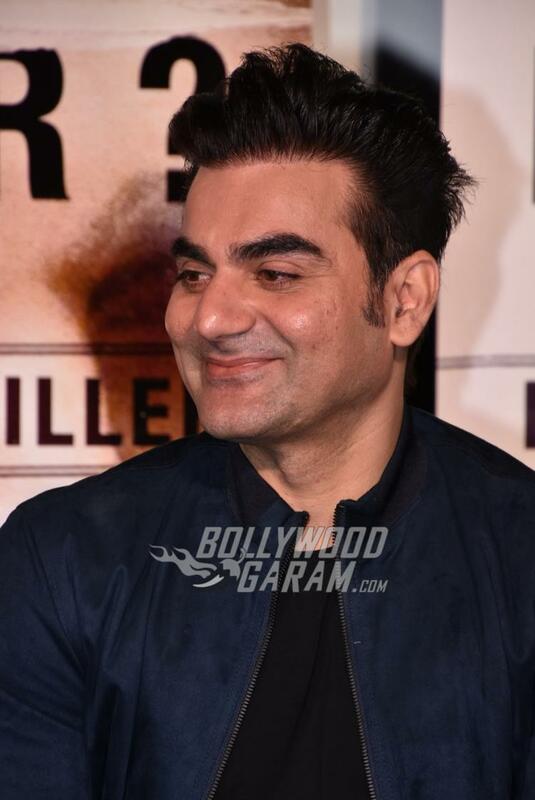 Arbaaz was last seen in the film Tera Intezaar, which also starred Sunny Leone. 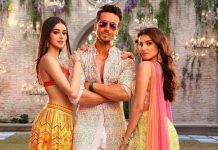 The film was released in theatres on December 1, 2017, but failed to pick up at the box office. Tera Intezaar was directed by Raajeev Walia and was jointly produced by Aman Mehta and Bijal Mehta.